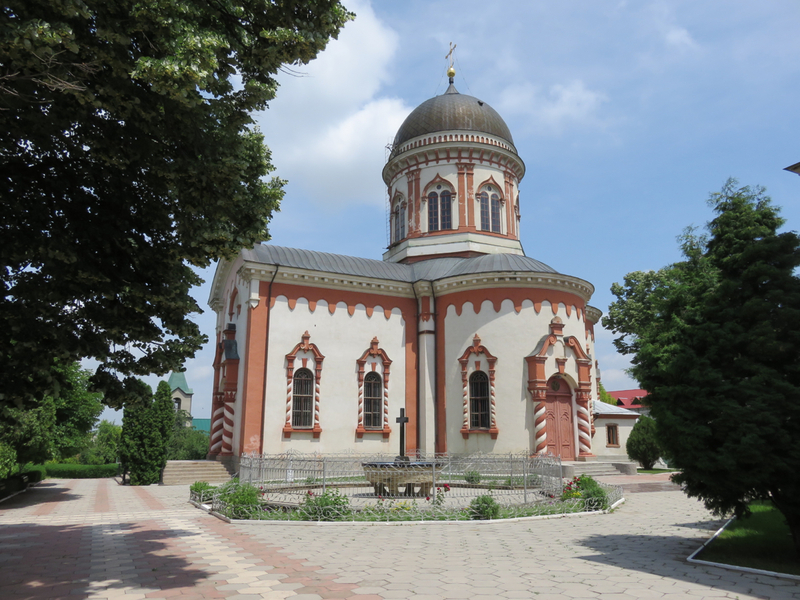 While my first post about Transnistria may give off the impression that it’s devoid of any “traditional” tourist attractions, there’s a major exception: the monastery at Kitskany (technically the Noul Neamţ Monastery, but locally called Kitskany after the nearby village). 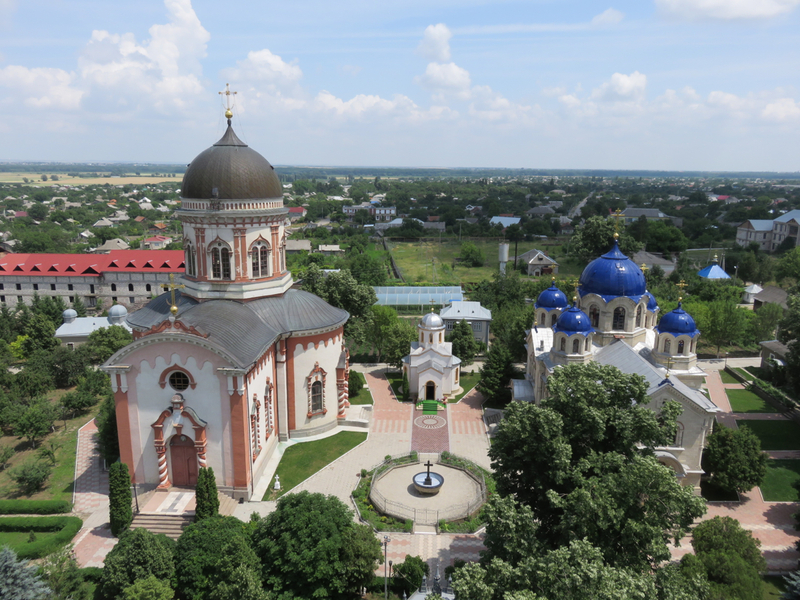 Located a mere 4 miles outside of central Tiraspol (simply cross the bridge and take the only bus on the other side until the first stop–Kitskany), it makes an easy side-trip from town, and is totally worth it. 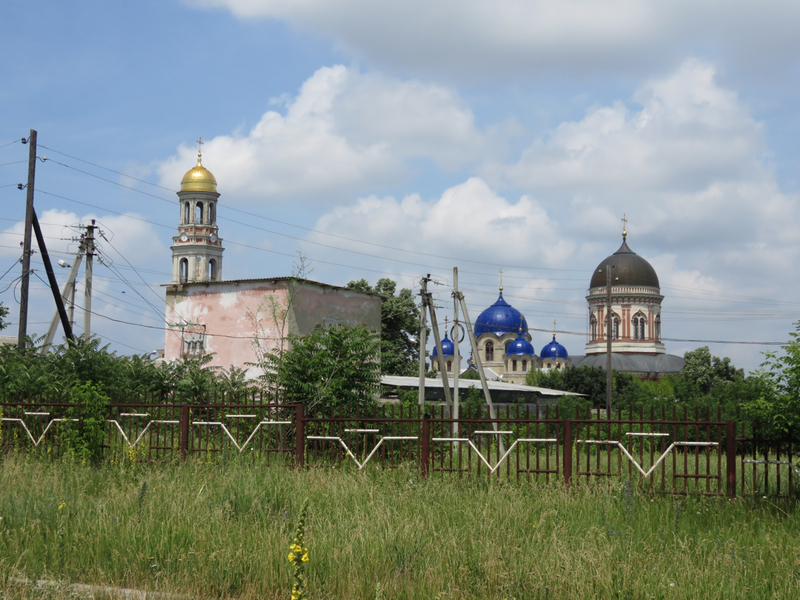 The monastery rising out of the brambly ex-Soviet landscape of Kitskany Village. 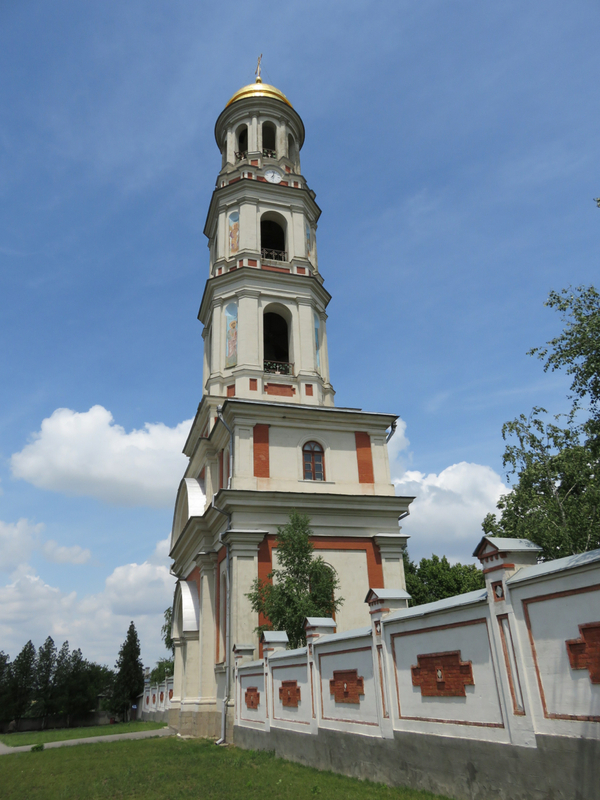 The huge bell tower that serves as the entrance. 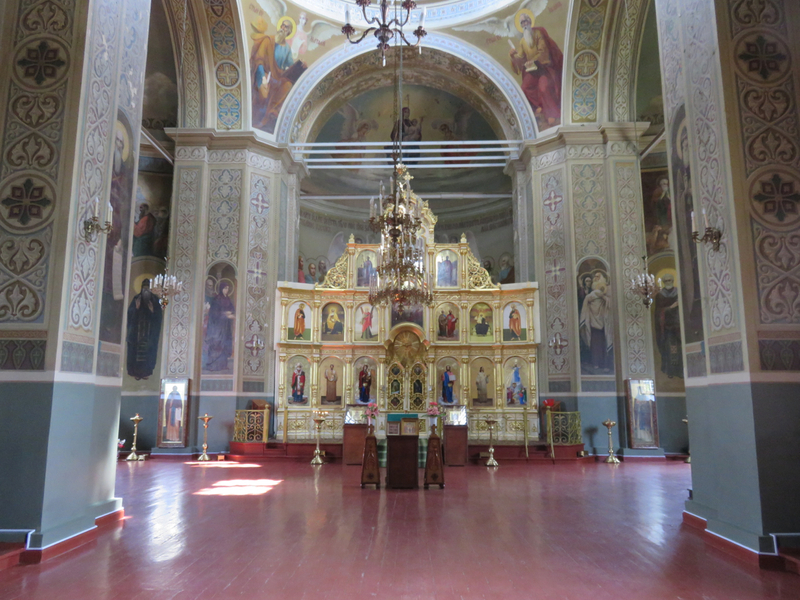 Unlike most notable monasteries I’ve been to, Kitskany has no entrance fee; you just stroll right in the gate and you’re among the priests. In addition to the aesthetics, one fascinating thing about Kitskany is how open and authentic it is. You can stroll through their groves and fields at will. The place is self-sustaining. 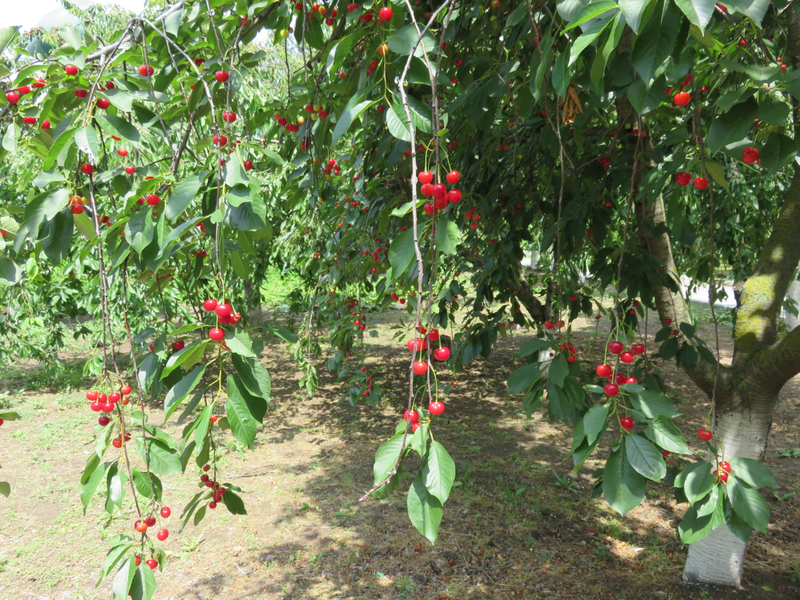 Cherries ripe for the picking. 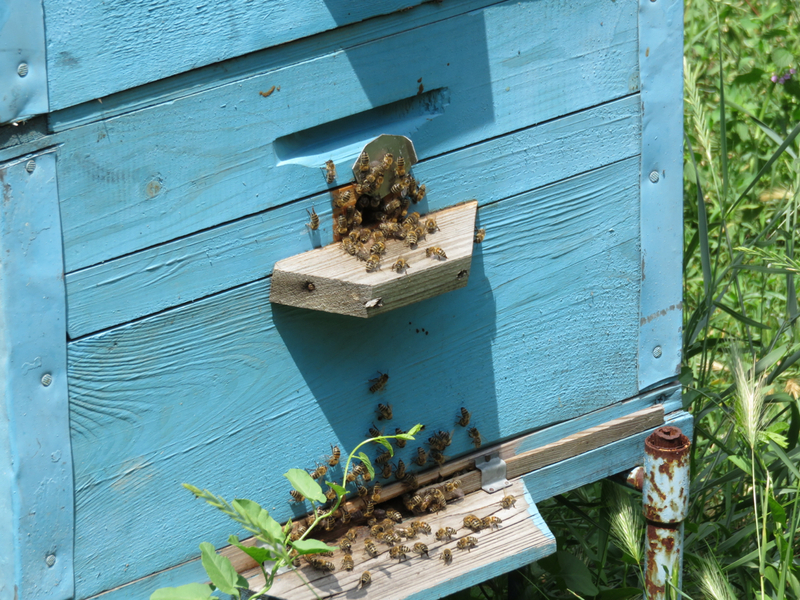 A longtime tradition of harvesting honey. 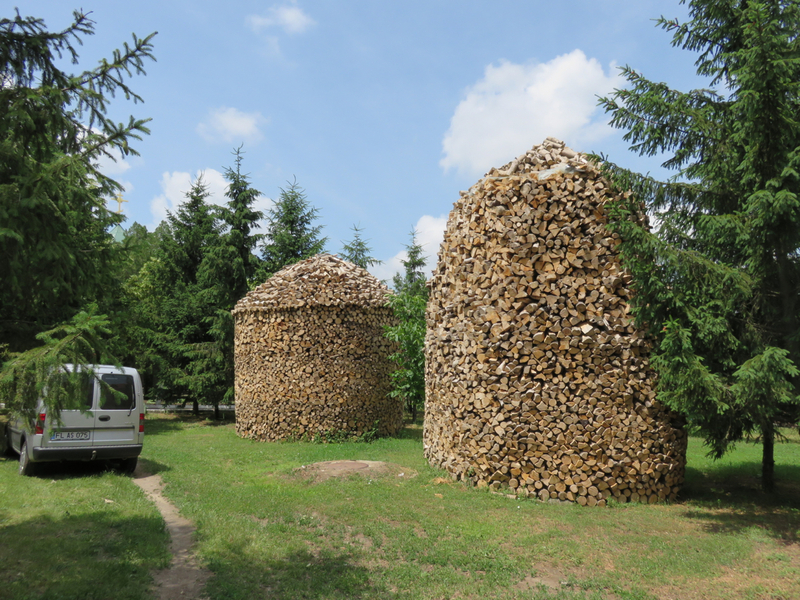 Stockpiled firewood that would be good for years! 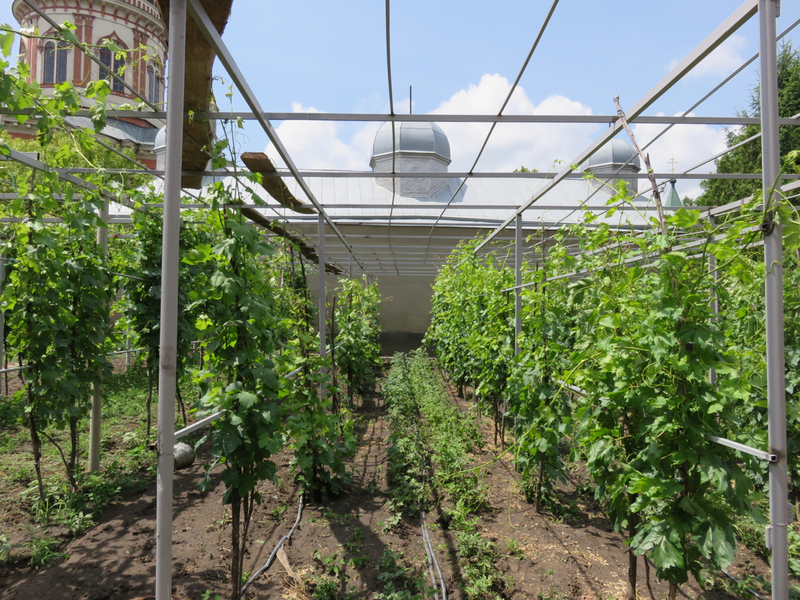 The monastery also raises orphans and provides education for local children–a noble institution. 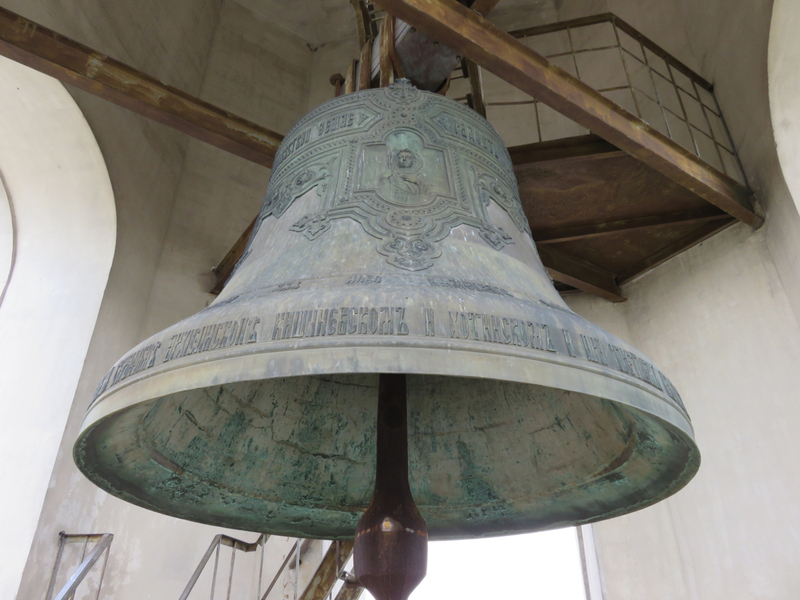 If you go with Tim from Tiraspol Hostel, he’ll get the gate to the massive bell tower opened. This stairway probably wouldn’t cut it in the US! 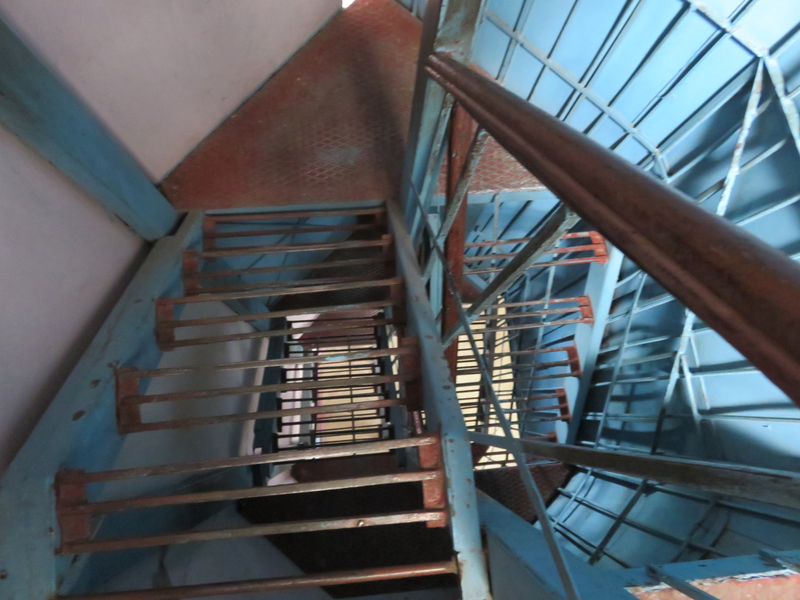 High up in the tower, where this unfathomably large bell was somehow hoisted way back when. 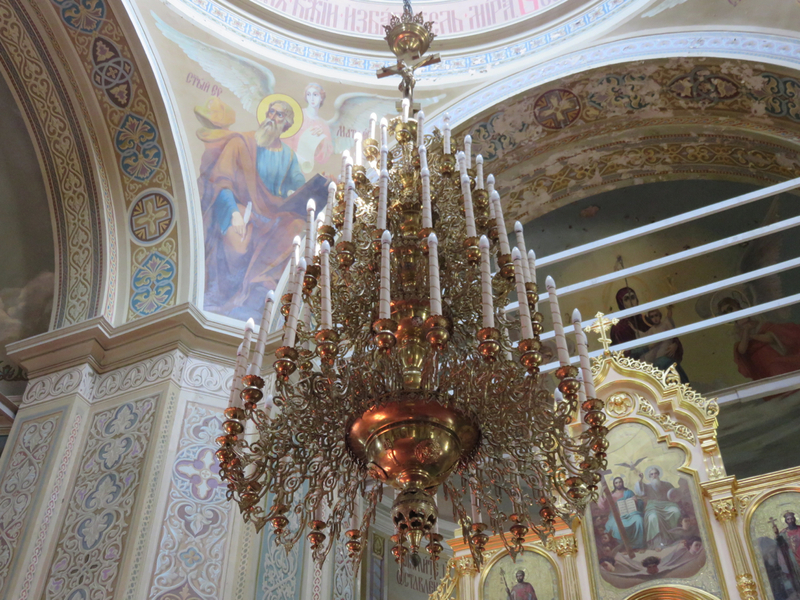 It was made in Saint Petersburg. 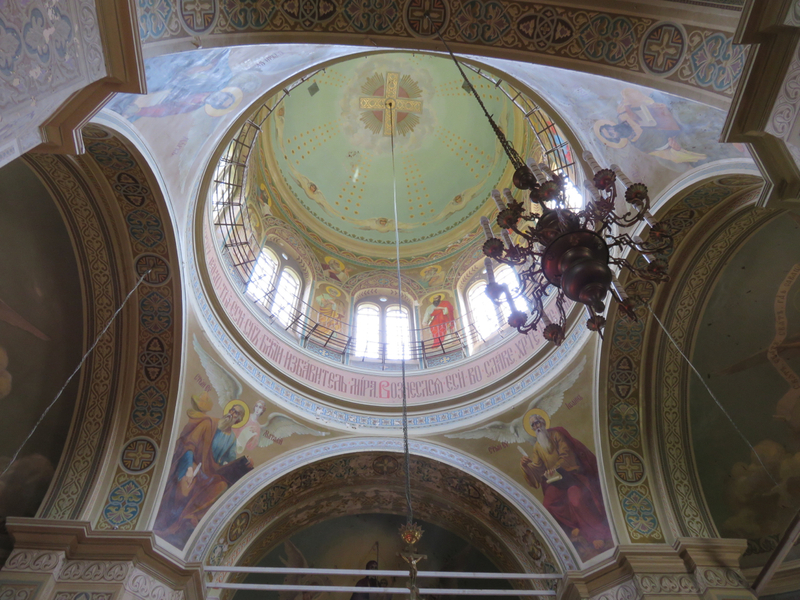 A bird’s eye view of the monastery. Gorgeous!